Posted in cakes and tagged bell, box, boxers, boxing glove, mens cakes, ring, round. Bookmark the permalink. These lovely shaped cookies are sure to win over anyone’s heart through their tummy, of course! All cookies are individaully hand crafted and can be any color or design. They are great for gifts or even party favors! 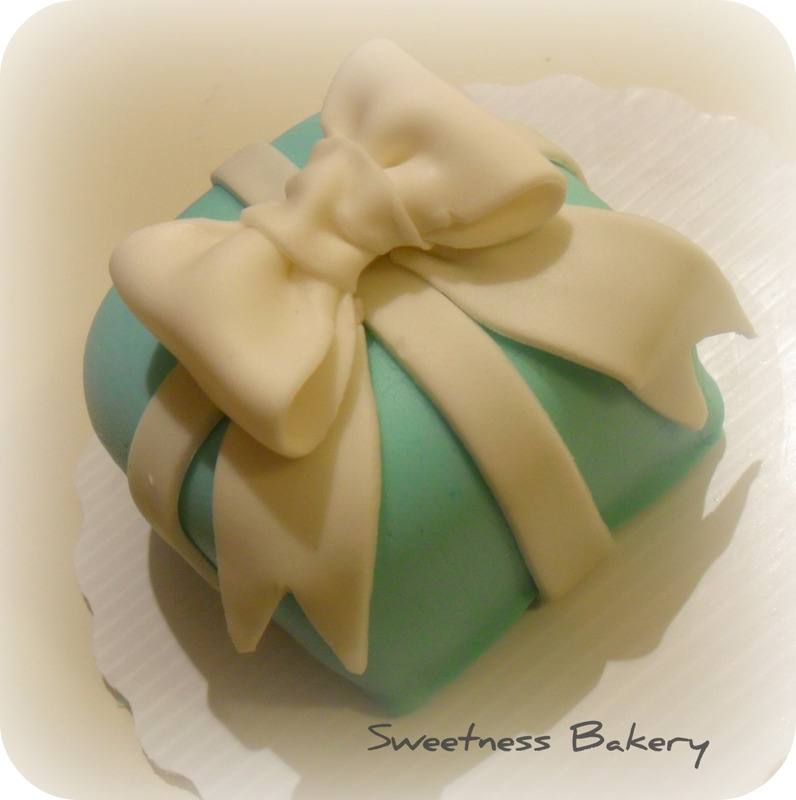 They can be individually wrapped or put in a box and topped with a bow. Posted in cookies, party favors and tagged box, cookies, gifts, heart, valentines day. Bookmark the permalink.